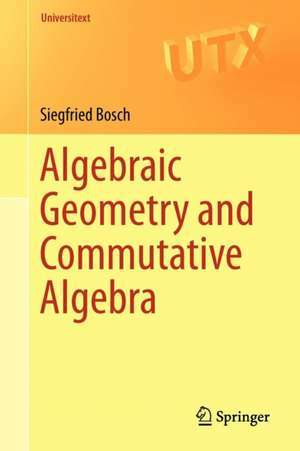 Algebraic geometry is a fascinating branch of mathematics that combines methods from both, algebra and geometry. 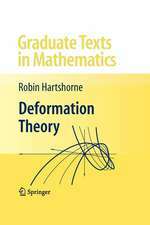 It transcends the limited scope of pure algebra by means of geometric construction principles. 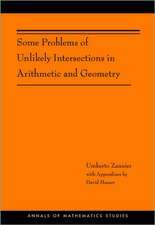 Moreover, Grothendieck’s schemes invented in the late 1950s allowed the application of algebraic-geometric methods in fields that formerly seemed to be far away from geometry, like algebraic number theory. The new techniques paved the way to spectacular progress such as the proof of Fermat’s Last Theorem by Wiles and Taylor. 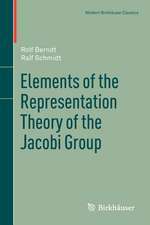 The scheme-theoretic approach to algebraic geometry is explained for non-experts. More advanced readers can use the book to broaden their view on the subject. 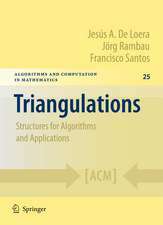 A separate part deals with the necessary prerequisites from commutative algebra. 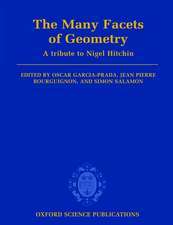 On a whole, the book provides a very accessible and self-contained introduction to algebraic geometry, up to a quite advanced level. 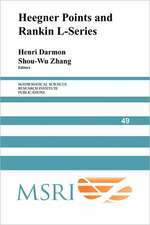 Every chapter of the book is preceded by a motivating introduction with an informal discussion of the contents. 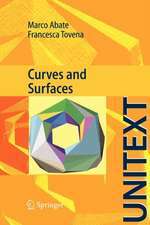 Typical examples and an abundance of exercises illustrate each section. This way the book is an excellent solution for learning by yourself or for complementing knowledge that is already present. It can equally be used as a convenient source for courses and seminars or as supplemental literature. 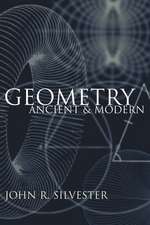 Rings and Modules.- The Theory of Noetherian Rings.- Integral Extensions.- Extension of Coefficients and Descent.- Homological Methods: Ext and Tor.- Affine Schemes and Basic Constructions.- Techniques of Global Schemes.- Etale and Smooth Morphisms.- Projective Schemes and Proper Morphisms.